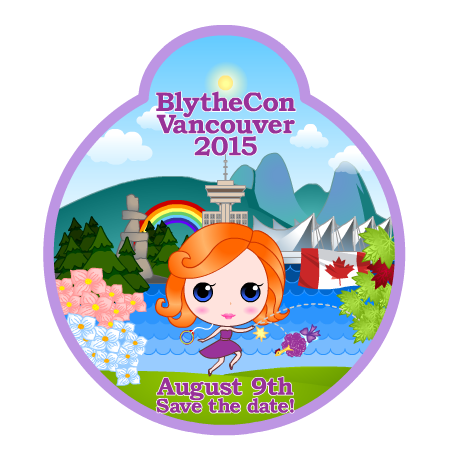 BlytheLife.com » Tomorrow is BlytheCon Vancouver! And now it’s just grown into so much more. Literally 3 years to the day, it’s finally coming true. It’s all grown up and ready to be shared with the world. 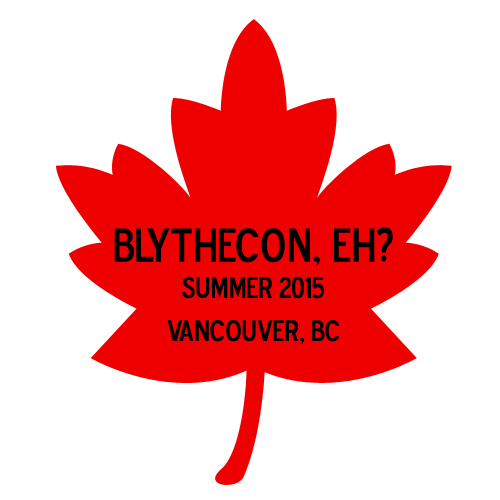 I can’t begin to tell you all how overwhelmed with BlytheCon planning I’ve been, and it hasn’t been easy at all because there’s just so much time and energy that goes into an event of this size. We’ve had so much support from family and friends. There’s been ups and downs, but we’ve had a pretty solid team working to make this day the best it could possibly be. I’m so excited that it’s finally here, and it’s a vision that has been realized. 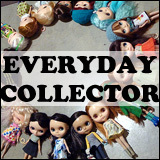 We’ve received words of encouragement from BlytheCon organizers the world over, and we’ve had so many donations that have just poured in, it’s been crazy. 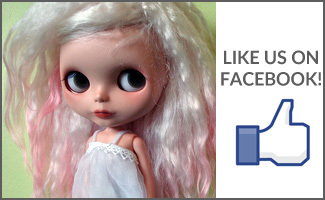 All for the love of Blythe. 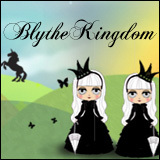 It is truly an event organized by the fans, for the fans, of Blythe.